A former tribal leader killed her brother, nephew, niece and a worker at the headquarters of a small Indian tribe that was evicting the suspect and her son from its land in far Northern California, police said on Friday. Investigators are looking for a motive after four people are gunned down and two others shot and injured inside a tribal office in Northern California. Nicole Comstock has the latest details. ALTURAS, Calif. — A former tribal leader killed her brother, nephew, niece and a worker at the headquarters of a small Indian tribe that was evicting the suspect and her son from its land in far Northern California, police said on Friday. 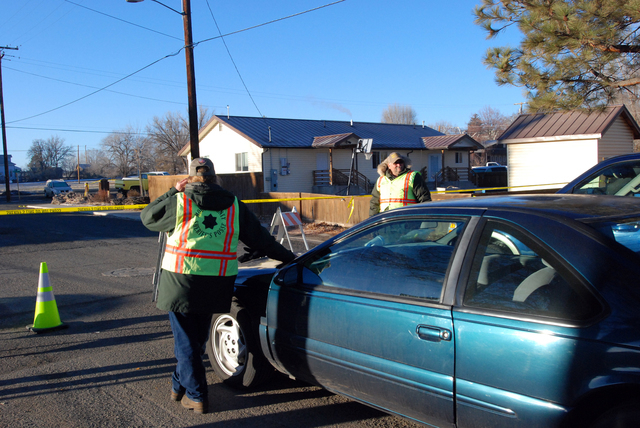 Cherie Lash Rhoades, former chairwoman of the Cedarville Rancheria tribe, critically wounded two other people on Thursday during a meeting in Alturas about the eviction, police said. 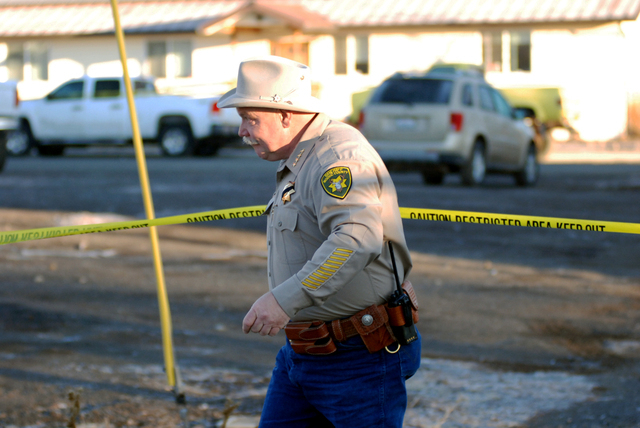 Those killed included the suspect’s brother, 50-year-old Rurik Davis; her niece, 19-year-old Angel Penn; and her nephew, 30-year-old Glenn Calonicco, Modoc County Sheriff Mike Poindexter said. The other person killed was Shelia Lynn Russo, 47, a tribal administrator who managed evictions and the mother of two teenagers, said her mother, Linda Stubblefield of Taft. One of the people wounded was alert and talking. 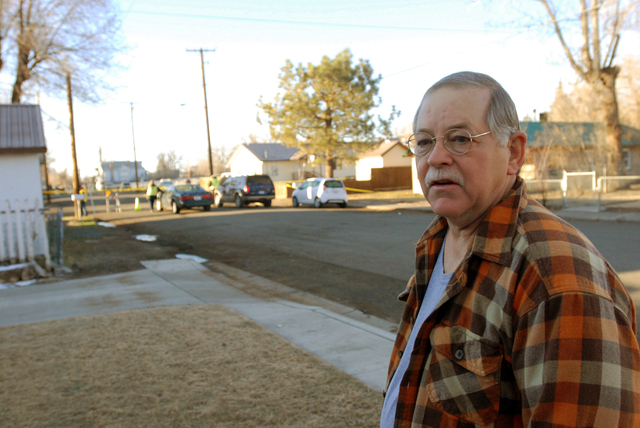 The other remained in critical condition, Alturas Police Chief Ken Barnes said. No further details were provided about the eviction of Rhoades. Barnes said young children were inside the building and on the property when the shooting occurred. After running out of bullets, police said, Rhoades grabbed a butcher knife and stabbed a woman. Authorities were alerted to the attack when a woman covered in blood ran to nearby City Hall and rang a bell to get into a side door, City Clerk Cary Baker said. “She was saying, ‘Help me, help me, people have been shot,’” Baker said. The woman was not injured, he said. Rhoades was taken into custody and booked on suspicion of homicide, attempted murder, child endangerment and brandishing a weapon. Russo’s husband works at the jail, so Rhoades was transferred to an undisclosed location. Officers arriving after the attack found Rhoades outside the building, running and clutching a knife, Barnes said. A Rancheria employee helped tackle her, and she was quickly subdued and arrested. A person who answered the phone at a residence listed for Rhoades declined to comment. 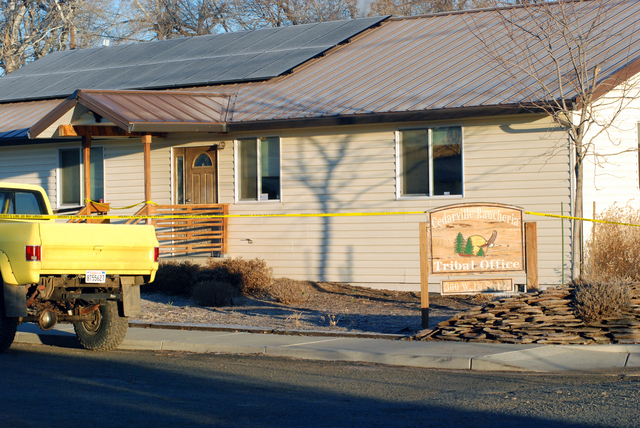 The headquarters — a ranch-style building with a pitched brown metal roof — is in a residential area about a block from the police station. The area was cordoned off with yellow police tape. Investigators found two semi-automatic pistols, but Barnes said he didn’t know if both had been used in the shooting. Alturas, the seat of Modoc County, is about 55 miles south of the Oregon border and 35 miles west of the Nevada line. The motto of the community of 2,800 people — “Where the West Still Lives” — reflects the area’s wilderness and natural beauty. The Cedarville Rancheria is a federally recognized tribe with just 35 members, according to its website. The Rancheria owns 26 acres in Cedarville, where many of its families reside. Stubblefield said Russo had mentioned several times that she had been worried about violence associated with evictions. Struggling to find words, Stubblefield said her son-in-law had called her to break the news about the attack. “This is not supposed to happen,” Stubblefield said. Associated Press writer Jason Dearen in San Francisco and Associated Press researcher Rhonda Shafner in New York contributed to this report.